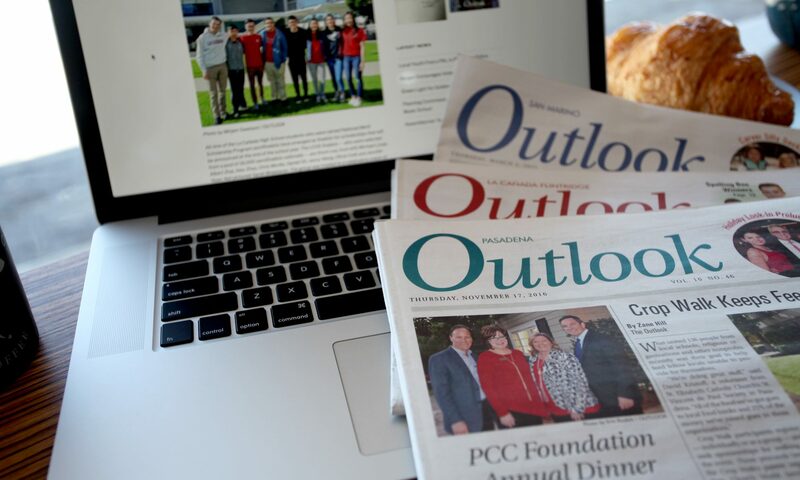 One hundred years and four generations later, business is good. 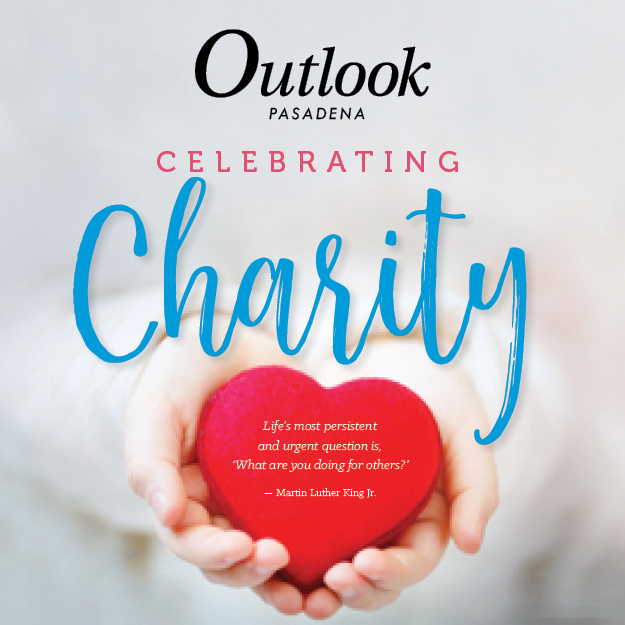 Guided by a shared entrepreneurial spirit, creativity and outright gumption, Robert A. Smith and his descendants have, for a full century, maintained a line of successful California car dealerships. 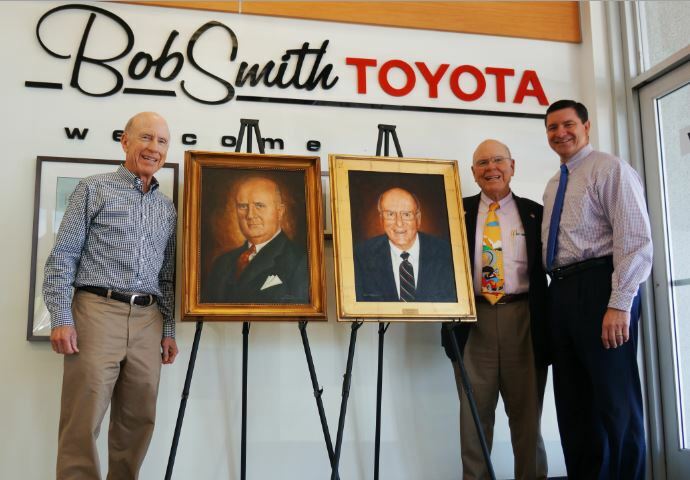 The portraits of R.A. Smith and Bob Smith stand between Tim Smith (left) and Mike and Pete J. Smith, the latter two of whom run Bob Smith Toyota in La Crescenta.